What level of membership are you donating for? 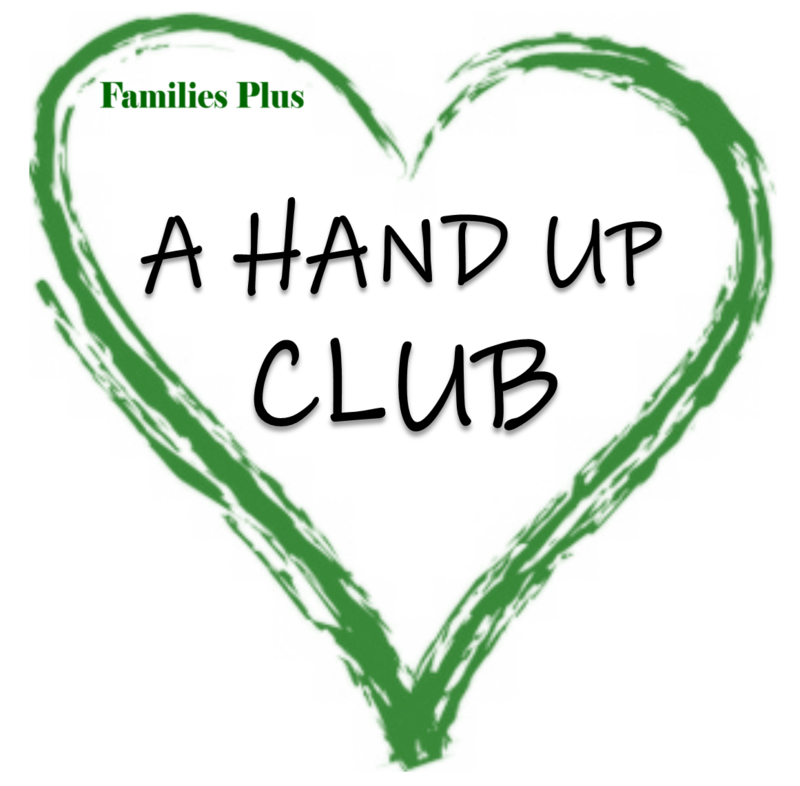 Join A Hand Up Club and be a part of a group of individuals who pledge $100 annually (That is $8.33 a month) to donate and invest in children now so that they can grow to be healthy and self efficient adults. Monthly contributors provide a stream of dollars that helps pay sports fees and lessons, school supplies, tutoring, and many other special activities and items Families Plus kids need. Every cent donated goes directly to our kids. A monthly or annual gift can make a huge difference in the life of a child.